Do you want to exit the flow? tailored to meet your individual requirements. 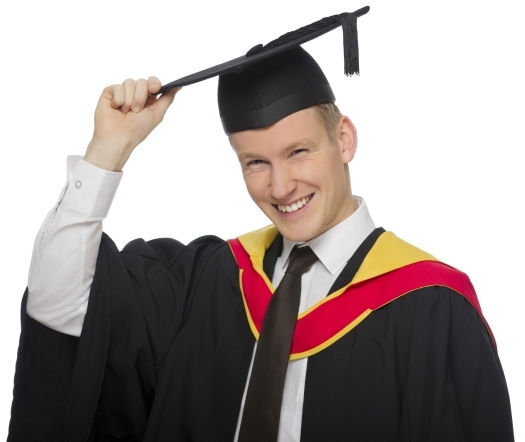 Please select Graduation from the options above to book your graduation gown and photography. My Account to login and make any amendments.